The club was formed in November 1980 and we are based in the Blue Mountains West of Sydney NSW. 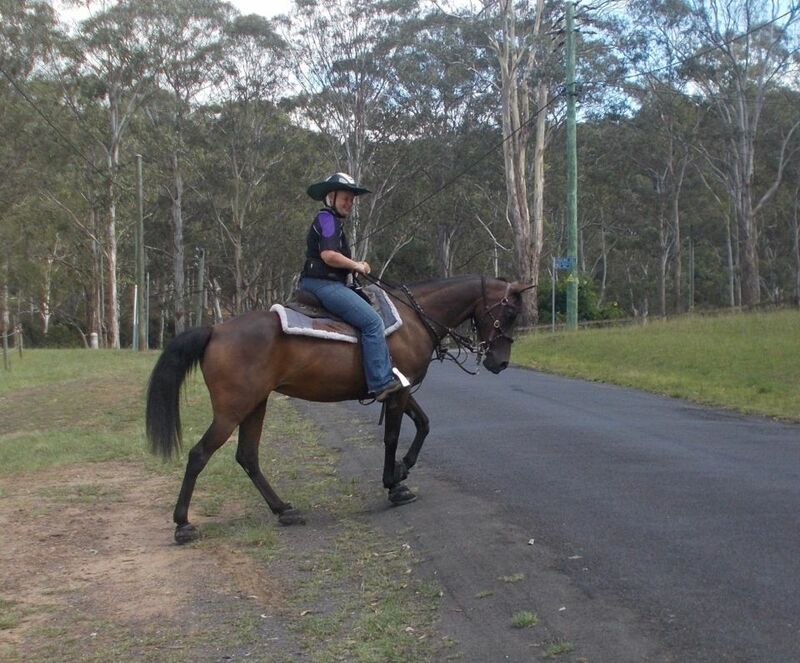 We are a warm and friendly club who cater for all levels of rider and walk, trot and canter where appropriate. 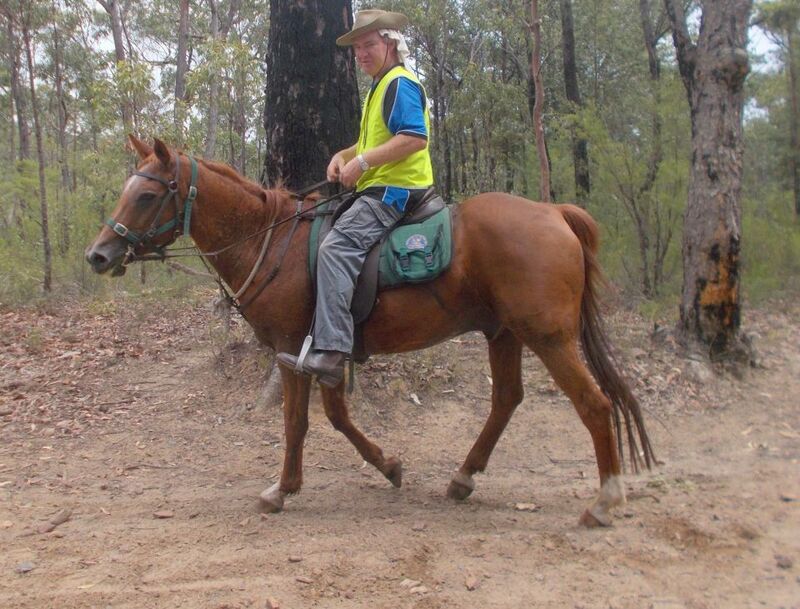 From an initial meeting of 26 horse riders in November 1980 the Blue Moutnains Trail Horse Riders Club was formed. 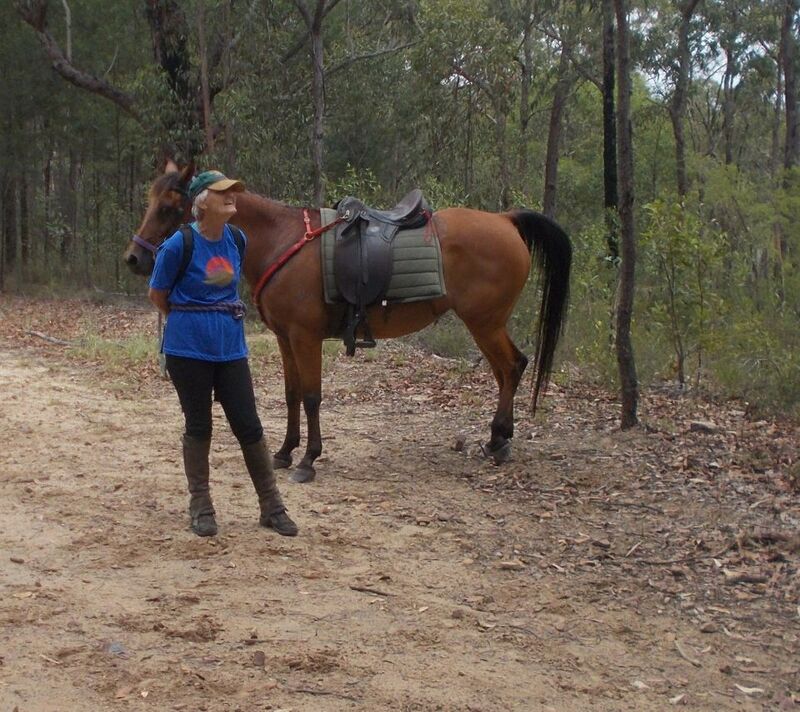 Our first ride was a 350km trek from Springwood to Forbes, which raised $650 in six days for the RDA, although we now mainly do day rides. Our main priorities are - promote and maintain the use of trails, encourage the past time of safe trail riding. Contact Glenda on 0414612043 for more information. Contact Paul on 0423102397 for more information. Contact Phil on 0408223955 for more information. Riley's Mountain trail day ride. Contact Dee on 0411275133 for more information. Please contact Phil on 0408223955 for further details. We are a member of ATHRA and the National Trail. Some of our members are actively involved with the Australian Horse Alliance and welcome any other interested persons. Trail riding is a non competitive sport .... that means anyone can take part. 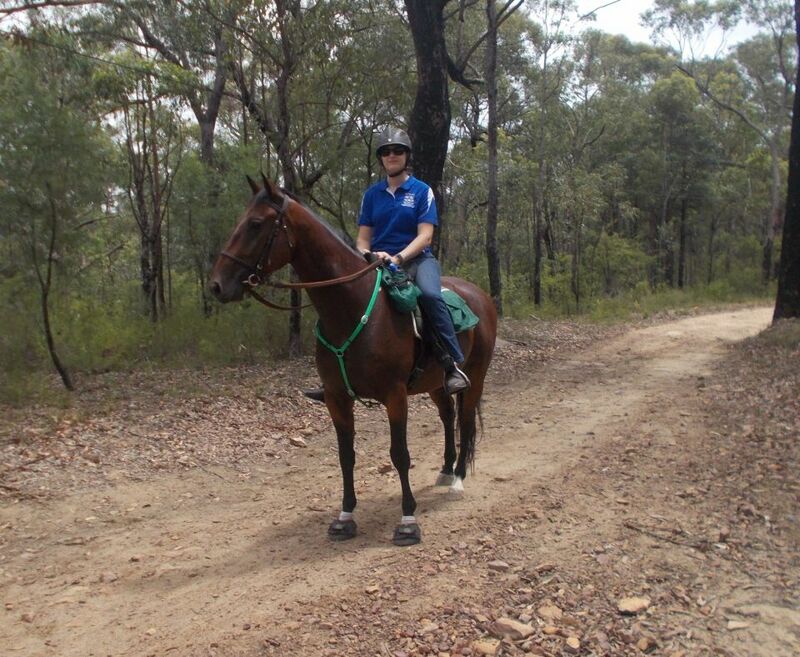 The Blue Mountains Trail Horse Riders Club is a pleasure riding club and we like to take in the views and enjoy the company of other members along our way. We welcome junior members and endeavour to maintain with all members a 'duty of care' where we all need to look after each other. 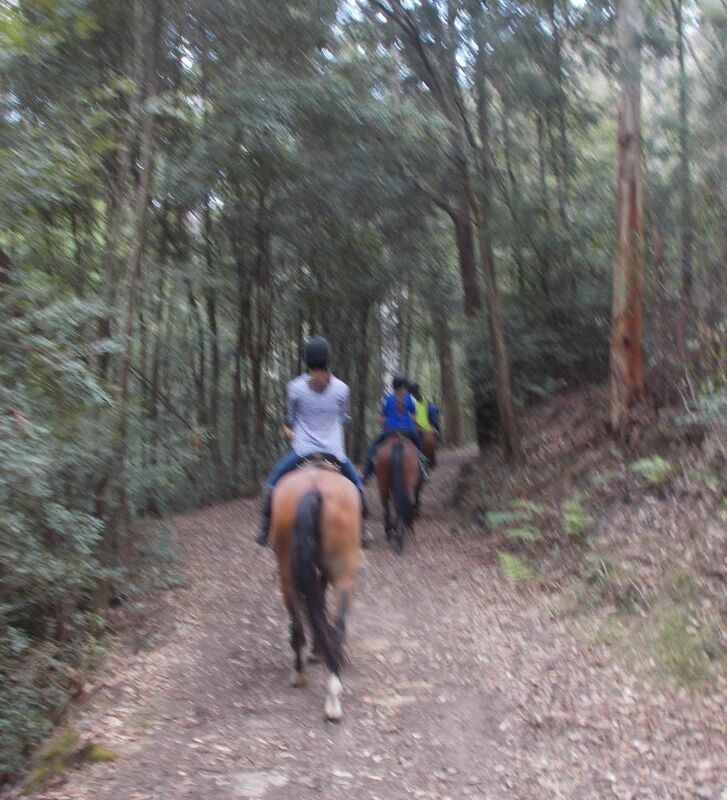 The club organises a day ride every month in the beautiful Blue Mountains and surrounding areas. Some of our trails lead riders into remote valleys or high mountain plateaus. Others follow streams or wind through forests. In addition, we organise a weekend campout at least annual. Once a member of our club, you also become a member of ATHRA, and have access to all the other ATHRA club rides. You are also covered for insurance for club rides. Every second month you are sent our club newsletter which contains all our upcoming events and other bits of information which may be of interest to you. We endeavour to provide as much information on our sport so you can enjoy yours.